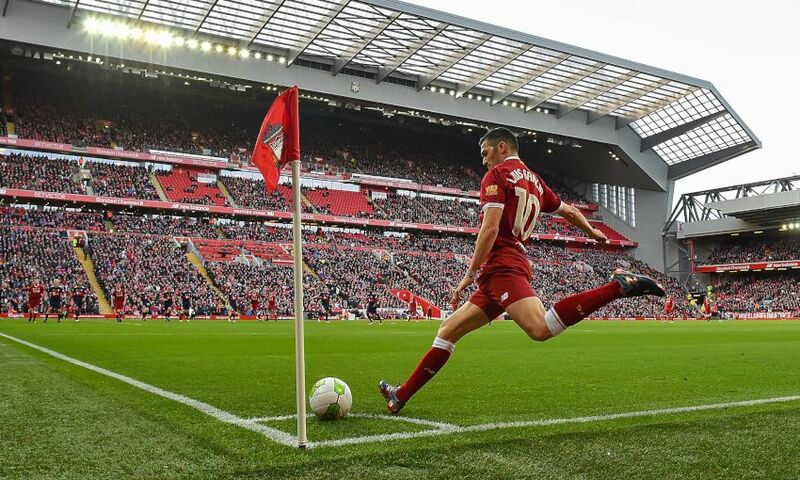 Luis Garcia will be doing everything he can to relive the incredible feeling of scoring in front of the Kop when Liverpool FC Legends take on Milan Glorie at Anfield on Saturday. The former Reds forward will feature alongside the likes of Steven Gerrard, Jamie Carragher, Dirk Kuyt, Kaka, Andrea Pirlo and Paolo Maldini in the LFC Foundation charity match, which will be broadcast live and for free on LFCTV. Garcia scored 30 goals in 121 games for Liverpool and was one of the heroes of Istanbul, when the Reds beat AC Milan in the 2005 Champions League final. The Spaniard had a habit of producing vital strikes and though his legs are a little older these days, his desire to score at the Kop End has not diminished. "I would love to!" Garcia told Liverpoolfc.com when asked if we can expect to see him net in front of Anfield's famous stand today. "In the last couple of Legends games it has cost me a little bit to get closer to the goal, but I'll try, of course." He continued: "But for all of us, I think it is a great opportunity to be back at Anfield. To have the opportunity, to play on the pitch, to enjoy it and catch up with some of the lads. "I've been in Malaysia, so I flew back for 14 hours to be here. So, that's what it means to be back. "Every time that we have met in the last few years, for the LFC Foundation, we had a great time. Not only on the pitch, but also off the pitch. "So, it's about that. It's about enjoying it and also we are part of this great cause." And his prediction for the match? "I'm going to go for 3-2 to Liverpool." The whole game will be broadcast live and for free on LFCTV as part of a promotion running until 6am GMT on Tuesday March 26. 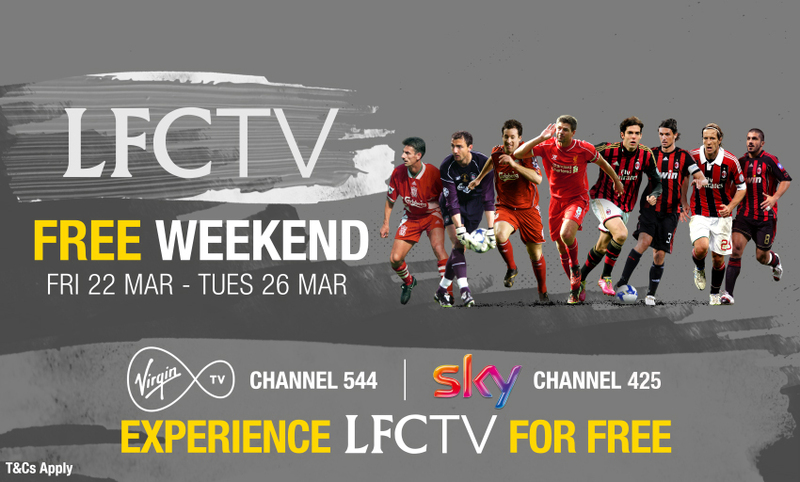 Alternatively, you can tune in online via LFCTV GO or access a free live stream from Anfield on YouTube or Facebook.